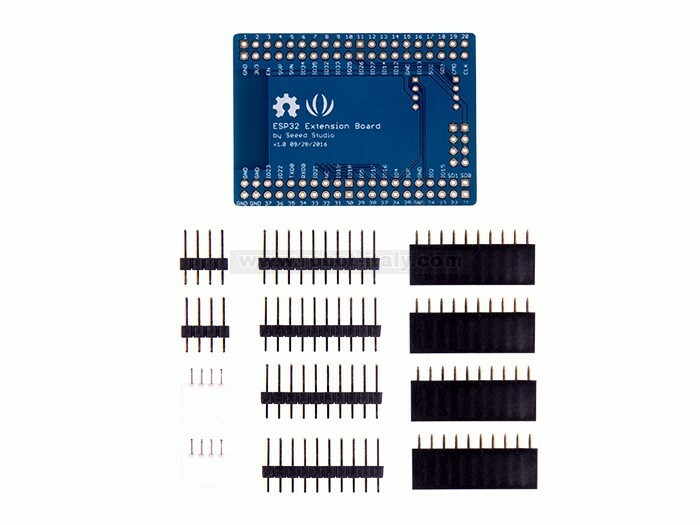 This is the breakout kit specially made for ESP32, it contains a breakout board and some pin headers. 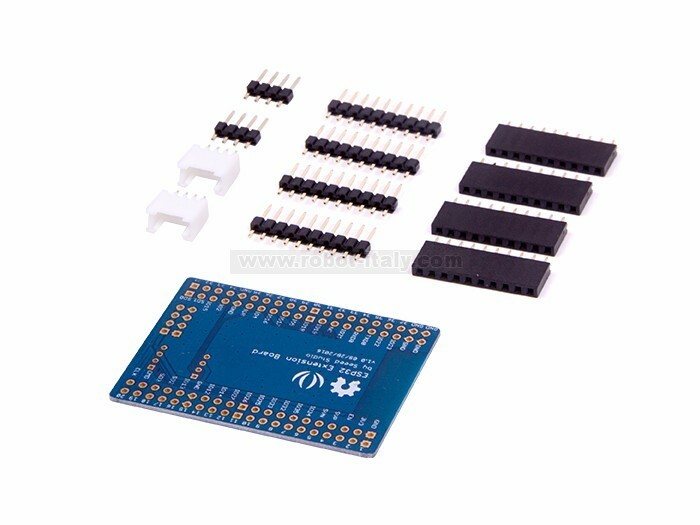 This is the breakout kit specially made for ESP32, it contains a breakout board and some pin headers. 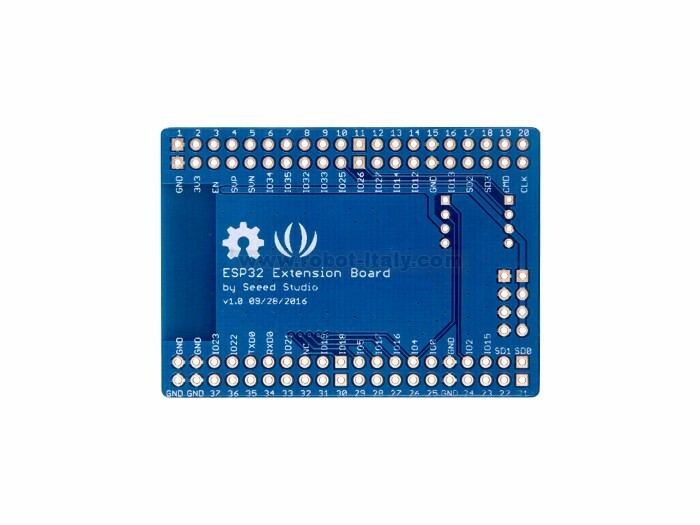 The breakout board with 2.54mm-gap female headers allows you to connect the pin of ESP32 to it so that you can connect ESP32 to breadboard easier. 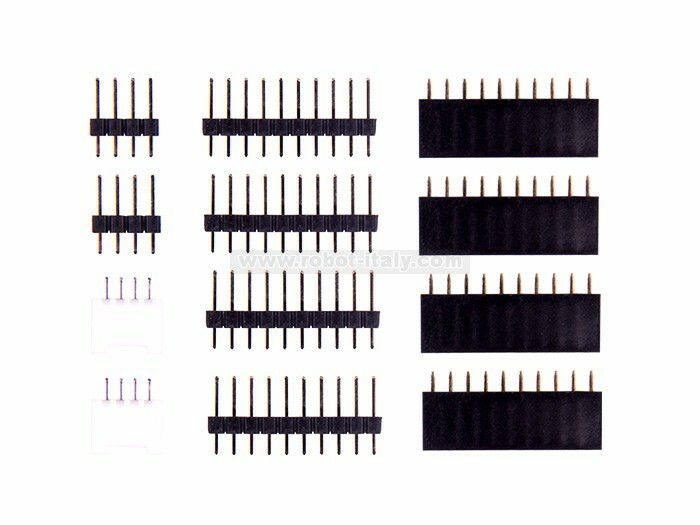 We also provided 2 grove connectors in this kit to enrich the expansibility of ESP32. For libraries and documents, please visit our Wiki page. 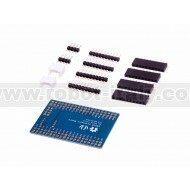 This is the ultimate IoT board with wired 100Mb Ethernet Interface, Bluetooth LE, WiFi, Remote control IR, and CAN connectivity. 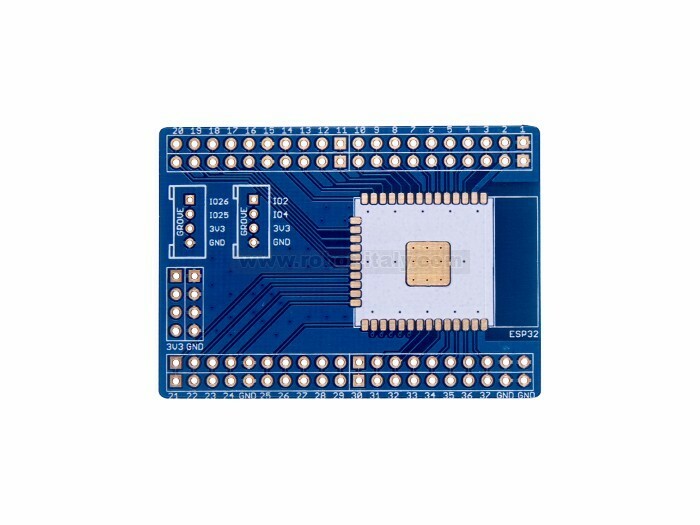 This is the ultimate IoT board with wired 100Mb Ethernet Interface, Bluetooth LE, and WiFi.